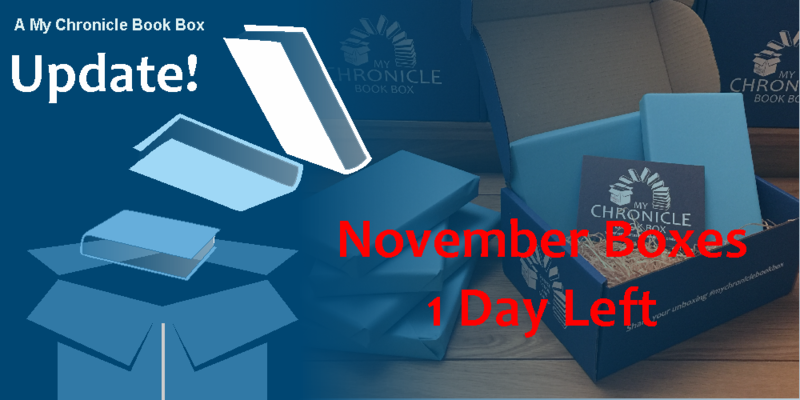 1 day left – November 2017 Box! One of the Crime and Mystery authors hails from Yorkshire, writes about a female private detective and has written a letter and signed book plates for us. One of the SFF author’s is an Arthur C. Clarke award winner and real-life astrophysicist and has provided us with an exclusive interview and signed bookplates. The first box bonus item in the SFF box is A Pocketful of Crows by Joanne M Harris proof, postcard and exclusive interview with Joanne. ← 3 days left – November 2017 Boxes!